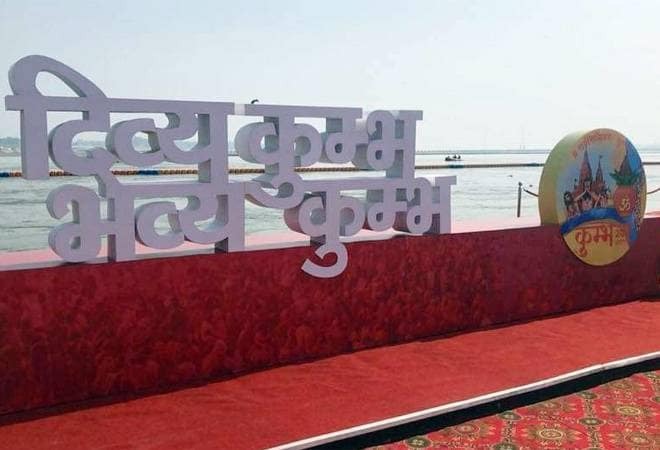 The Uttar Pradesh government has allotted Rs 4,300 crore for creating the infrastructure necessary to conduct the Kumbh Mela 2019, scheduled to begin from January 15, the state’s Minister of Excise and Prohibition Jai Pratap Singh said here Saturday. Participating in an event organised by trade body FICCI Tamil Nadu Council, he said, the Prayagraj (Allahabad) has UNESCO’s intangible cultural heritage of humanity acknowledgement. The Kumbh Mela is expected to witness an attendance over 20 lakh devotees, he said, adding the whole idea behind the event was to promote ‘spiritual tourism’. “The UP government is making efforts to familiarise the world with high-quality life, conduct and thoughts of Indian culture through the Kumbh Mela,” he said. Besides stepping up transportation connectivity for devotees to reach the Mela area, over 40,000 LED lights have been installed at the venue, he said.